When it comes to normal households, you should use visible security cameras. Visible security cameras tell all intruders or potential robbers and thieves that your house is under surveillance and any kind of attempt of stealing would be instantaneously recorded and sent to the appropriate authorities. This way, you can assure protection and security of your household. When it comes to securing highly secure vaults and valuables, you should use hidden security cameras so that the criminals don’t know where the cameras are. This way, they would be unable to know the blind spots and it would be impossible for them to plan a theft. When it comes to size, the hidden security cameras are generally really small in size and can viewonly to a small distance. Therefore, you need to carefully place them at a strategic location. They are easily concealed and hard to detect.So, they are not bulky either. Visible security cameras, on the other hand, are bulky and big in size. These cameras also have a larger field of view. So, you can use one camera to view an entire area as well. As hidden security cameras are small in size, they need lesser power.Therefore, they don’t need constant power supply. 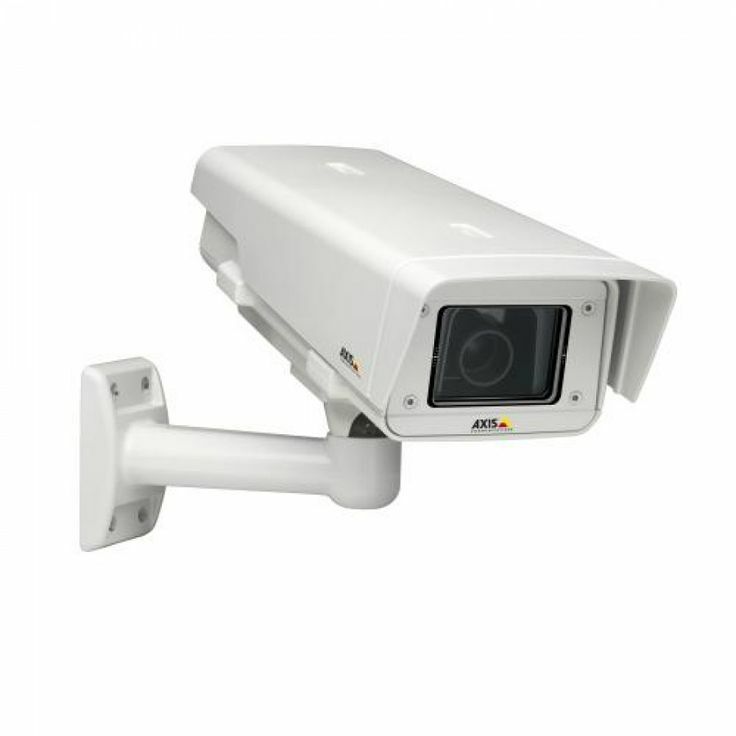 These cameras are generally battery powered, which can be replaced once exhausted. Visible security cameras, on the other hand, need constant power supply as they have a powerful recording lens. Visible security cameras are generally wired to a power supply. Some visible security cameras come with battery power supply as well, but this battery has to be recharged from time to time.Therefore,it is advised to have a spare for it. Now that the difference between visible and hidden security camera is clear, you can use whichever is more ideal for your surveillance needs.